Summer to me means simple pleasures, which also mean breaks from the heat and enjoying these adorable childrens books about summer. Published in board books, these summer books are perfect for toddlers and younger kids just starting to read. My kids can’t be the only ones counting down until summer comes. And, to be honest, I think I’m even ready for the summer to hit more than my own kids! 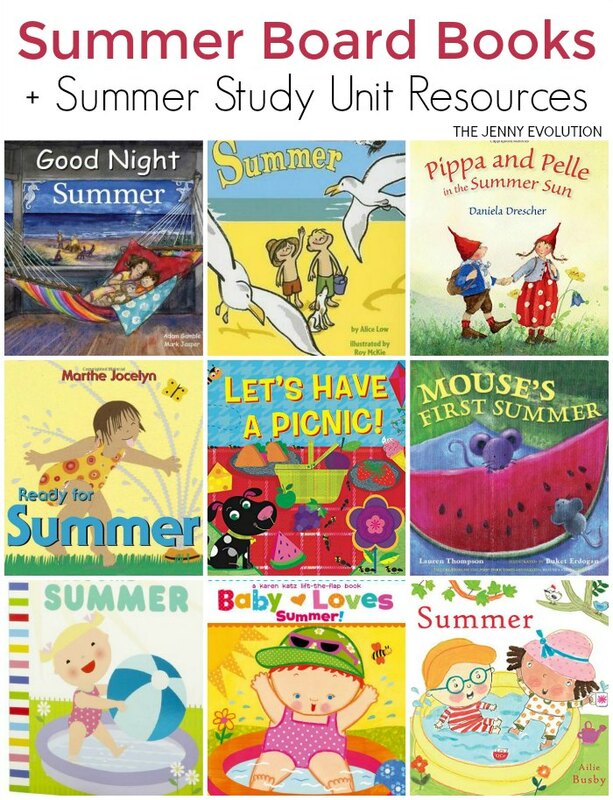 In addition to recommending these children’s board books about summer, I’ve teamed up with some fellow bloggers to offer you homeschool and classroom resources to teach kids about Summer. You can find these childrens books about summer at your local library or purchase through the affiliate links provided for your convenience. 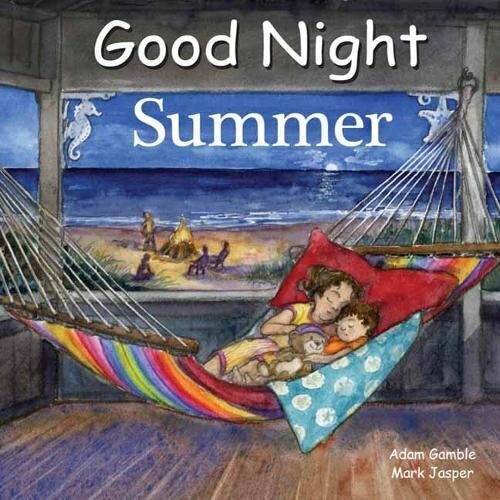 Good Night Summer (Good Night Our World): From swimming in the ocean to Fourth of July fireworks, this adorable board book captures the enduring spirit of summertime fun. Young readers participate in their favorite warm-weather activities, including going to the lake, building sand castles at the beach, boating, fishing, picnics, playgrounds, eating ice cream, camping, barbecues, catching fireflies, and so much more. 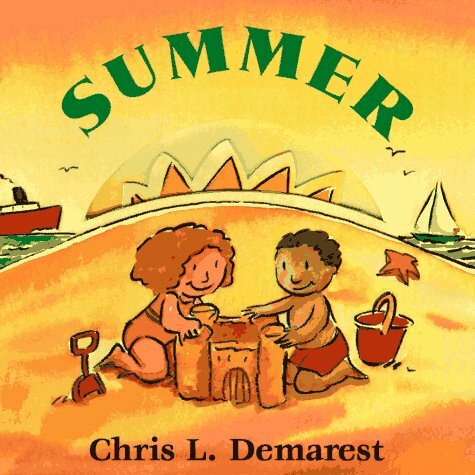 Summer (Bright & Early Board Books): Oh, the wonderful things that summer brings—swimming at the beach, making sand castles, catching butterflies, eating watermelon, toasting marshmallows, watching fireworks! The simple, timeless activities featured in this abridged, board-book edition of the classic Beginner Book Summer make it perfect to share at the shore (or anyplace else!) with young and old alike. 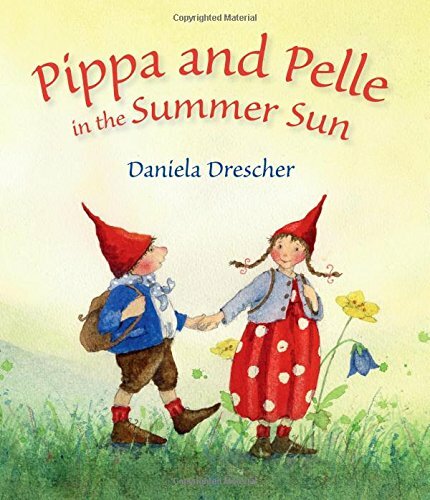 Pippa and Pelle in the Summer Sun: It’s sunny summertime and Pippa and Pelle are looking forward to a season full of fun. With backpacks filled with tasty treats, they are ready for adventure. On their trip they meet some new baby chicks, pick rosy apples and find a little mouse making his nest. Summer (Seasons): There’s something special about each season of the year, wherever we live in the world. 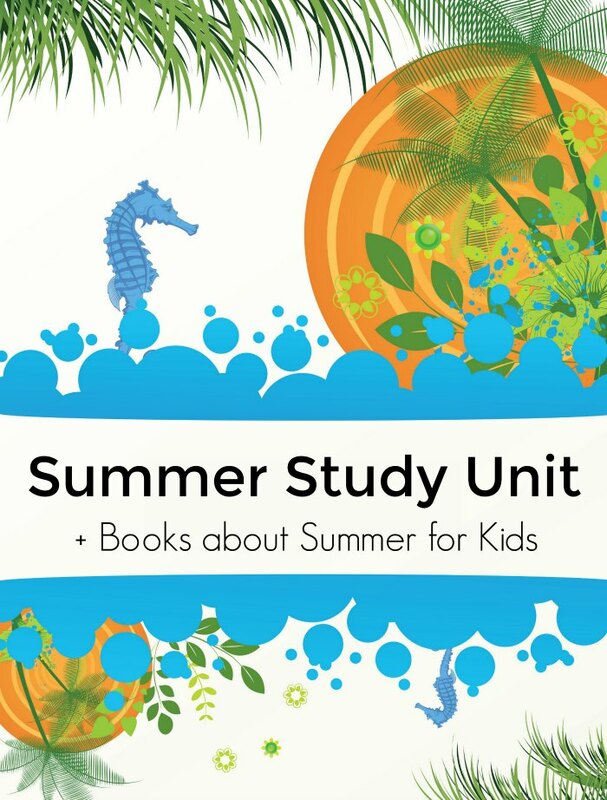 Follow the children in this book as they discover and explore the unique character of summer, through indoor and outdoor play. Sensory, detailed and child-centred, this is the perfect introduction for young children to the cycles of the year. Let’s Have a Picnic! (Fluorescent Pop! ): Join two children as they have a fun day having a picnic! They spread out their tablecloth and colorful food, fly kites, smell flowers, play on the swings, and much more! And when it’s nighttime, they look up at the stars and enjoy the fireworks. The scenes are accompanied by simple, descriptive phrases on each page. With bright, fluorescent colors, this book is sure to catch children’s and parents’ eyes! 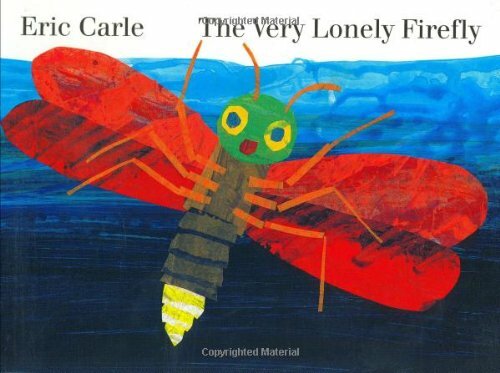 The Very Lonely Firefly board book: When a very lonely firefly goes out into the night searching for other fireflies, it sees a lantern, a candle, and the eyes of a dog, cat, and owl all glowing in the darkness. It even sees a surprise celebration of light. But it is not until it discovers other fireflies that it finds exactly what it’s looking for–a surprise sure to bring smiles to anyone who turn the final page! Baby Loves Summer! : A Karen Katz Lift-the-Flap Book (Karen Katz Lift-the-Flap Books): Little ones will love lifting the flaps in this new Karen Katz book to reveal a big yellow sun, flip-flops, an ice cream cone, and everything else that Baby loves about summer! The sturdy format and easy-to-lift flaps make this a perfect summertime treat for parents and children to share. Ready for Summer: What am I going to wear? The question that diverts us all is first presented in the toddler years when the mastery of getting dressed is a triumph and opinions about clothing are emphatic. Ready for Summer displays a full wardrobe, introducing lovely words like turtleneck and galoshes, and allowing even the very young reader to be an expert on what should be worn next season. 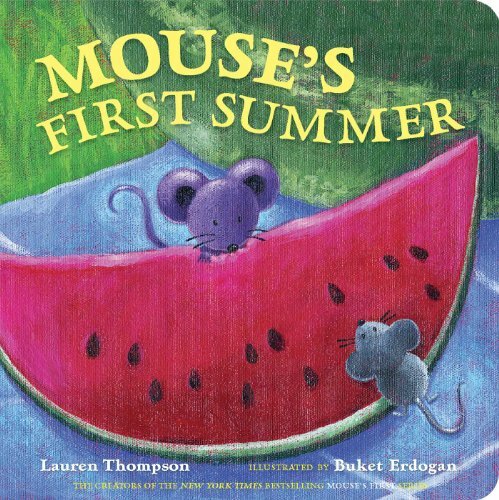 Mouse’s First Summer (Classic Board Books): Mouse and Minka invite you to celebrate summer with a picnic in the park. Roll down the hill on tickly green grass. Fly fluttery kites high in the sky. Enjoy some juicy watermelon! And before it’s time to go home, a summer surprise sparkles in the sky. 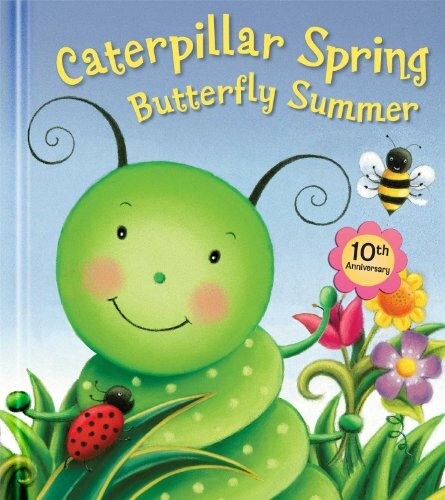 Caterpillar Spring, Butterfly Summer: 10th Anniversary Edition: This 10th anniversary edition of the best-selling story about a caterpillar’s busy day delights children with adorable artwork by Claudine Gevry. This beautiful story about a caterpillar’s busy day features a colorful, fabric-covered spring that lends a bouncing effect to the lively artwork, mimicking the motion of a crawling caterpillar. 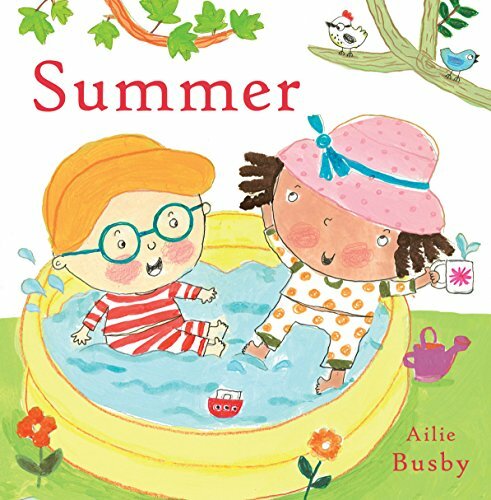 Welcome Summer: This bright, tactile board book celebrates a first encounter with the hottest season: summer! Bold, simple illustrations and textures show what a child first sees, hears, touches, and tastes. And no matter how sticky it may be outside, this child ends up safe and cool in Daddy’s arms. The last installment in this series of four seasonal offerings. Summer: From sunshine, long days, and the ice-cream man to a splash in the cool ocean and building a castle in the sand, a colorful and sturdy board book captures all the delights of the summer season. 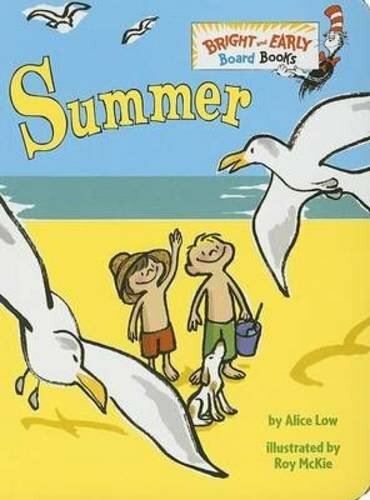 Like these childrens books about summer? Find even more engaging book lists for kids with more than 100 book-themed reading lists! « Over Parenting. Are You Doing Too Much for Your Child? 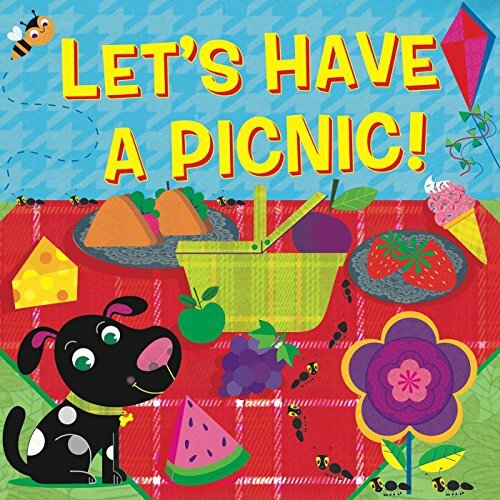 Let’s Have a Picnic is a great book! Fun! Thanks for the list!